For the month of April we were in Vietnam. 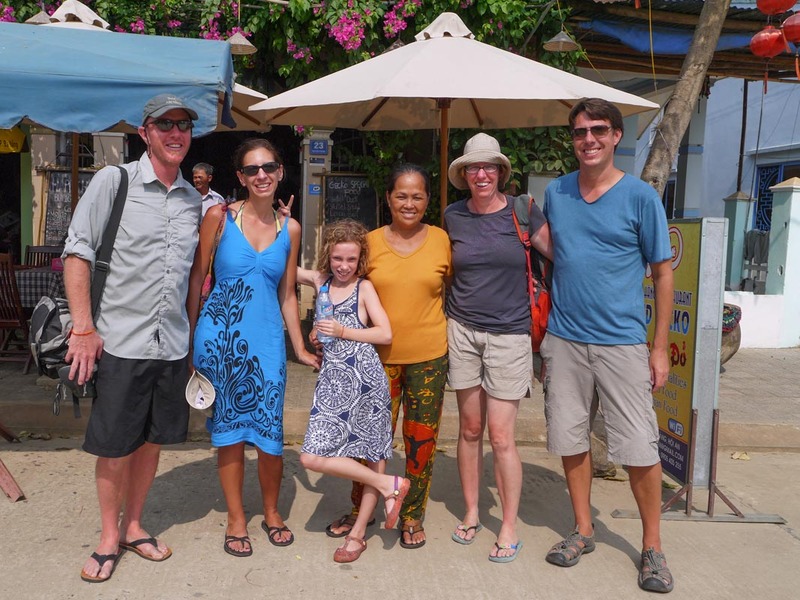 We finished our stay in Da Lat, spent 10 days in the beach resort of Nha Trang, and then stayed 2 weeks in Hoi An. 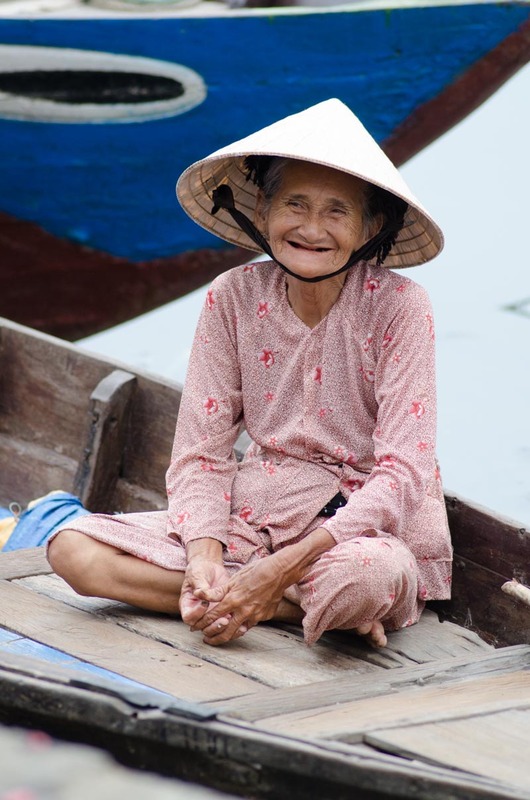 We have really enjoyed our time in Vietnam finding the people to be incredibly friendly, except in Hoi An, and finding the country to be truly beautiful. So how did we do on our budget? I am pleased to say that we came in under budget. We spent a total of $2,162.29. That breaks down to $72.08 per day or $24.68 per person per day. 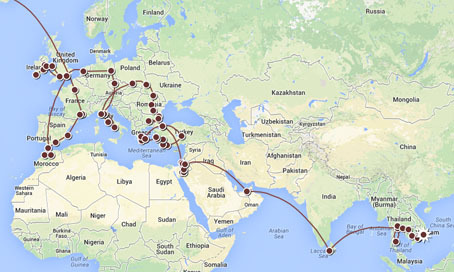 Budget wise, this has been the best month since starting our around the world adventure. For the month of April 1 USD equaled approximately 21,097 VND. One oddity that we have noticed about Vietnam is that most ATM’s limit the amount that can be withdrawn at a time to 2 million, which is less than $100 USD. Also most ATM’s have a fee between 20,000 to 60,000 VND. However, we have found that AB and MB Bank do not charge a fee. With our bank, they reimburse for all ATM fees, but it is just nice to find a bank that does not charge fees for using the ATM. Our biggest expenditure was for lodging for a total of $802.47. 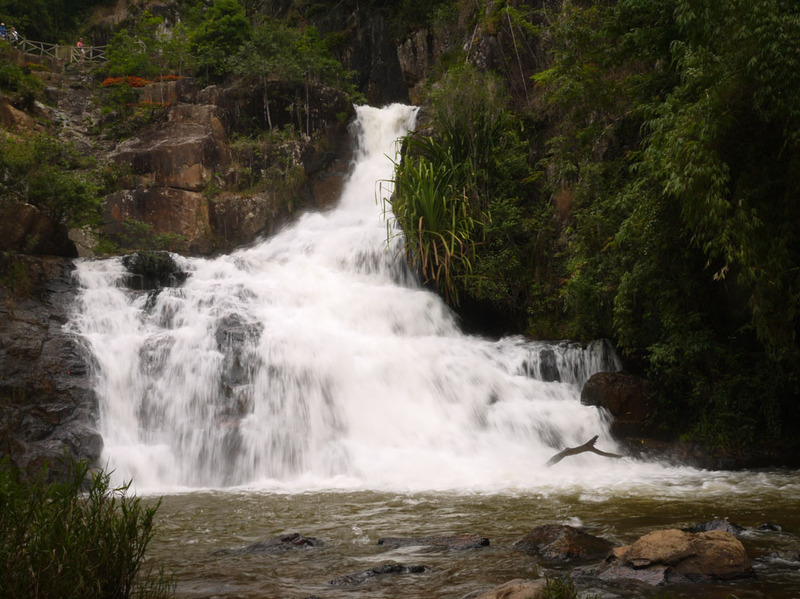 In Da Lat, we stayed 6 nights at the Cam Tu Cau Hotel for a total of $54. This works out to $9 a night. The Cam Tu Cau was clean, had free wifi, and the owners were incredibly nice. What more could we ask for? 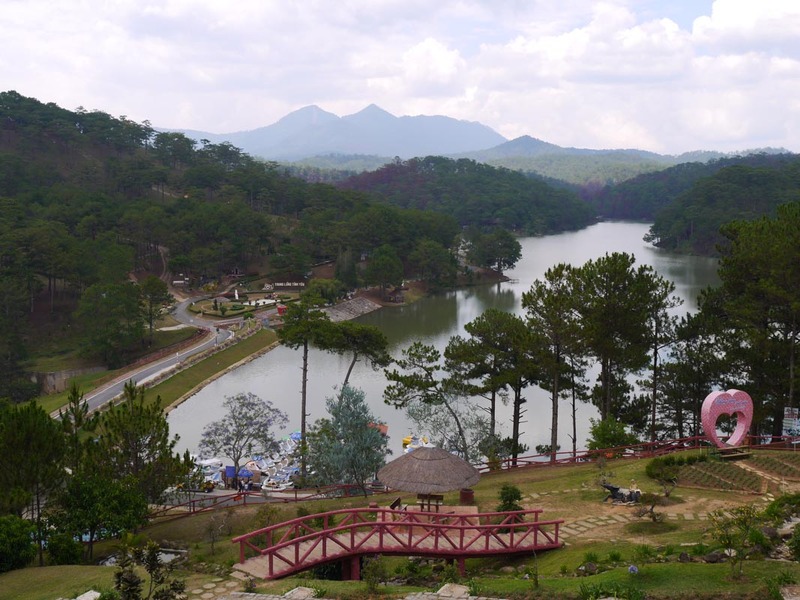 Overall, we enjoyed our time in Da Lat. It helped that Da Lat is much cooler temperature wise versus other parts of Vietnam, giving us a much needed break from the heat. Being from the Pacific NW, we are just not use to this kind of heat. 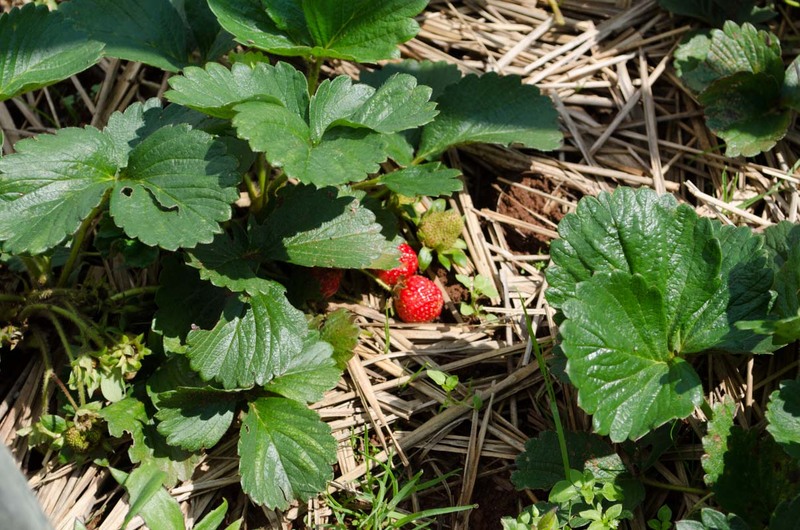 It is cold enough to even grow strawberries and wine grapes, which was a surprise for us. In Nha Trang we spent 3 nights in the Thien Ma Hotel, which also cost $9 a night. It too was nice and clean. But after spending several weeks in hotels, we decided we could use a little more space and privacy and splurged for an apartment. 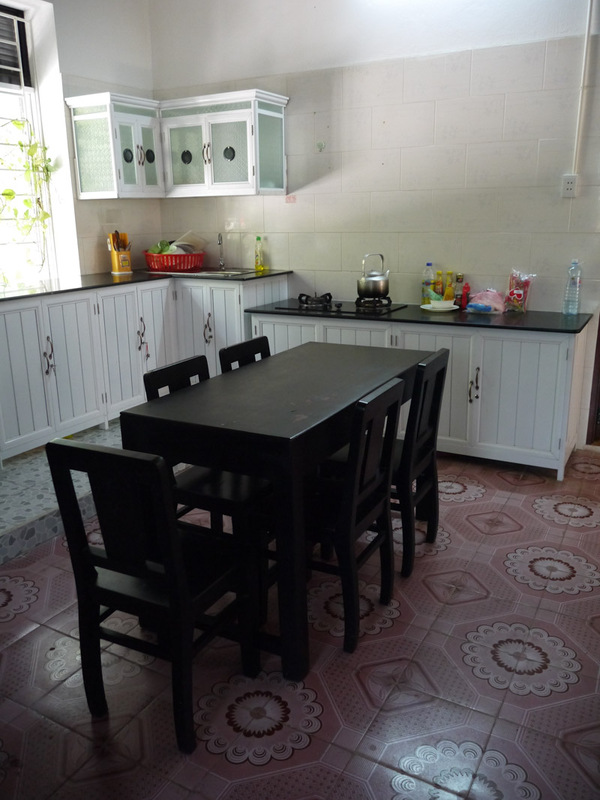 We were able to locate an apartment at the Canary Hoang Yen Boutique Hotel in Nha Trang for a total of $280 for a week. The apartment in Nha Trang was also nice, clean and had a balcony with a good view. 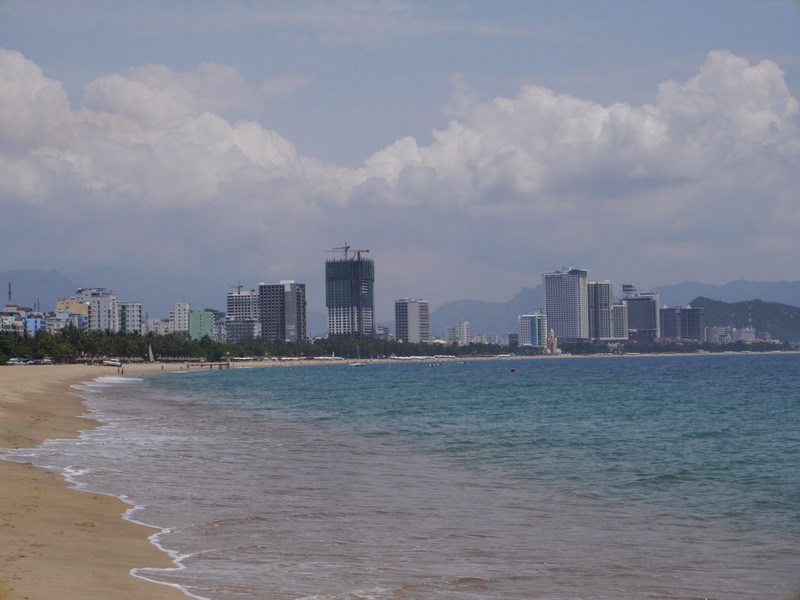 After getting over our shock of lobster red Russians in nut hugger speedos, we found Nha Trang to be a nice beach resort town. It kind of reminded us of Waikiki. 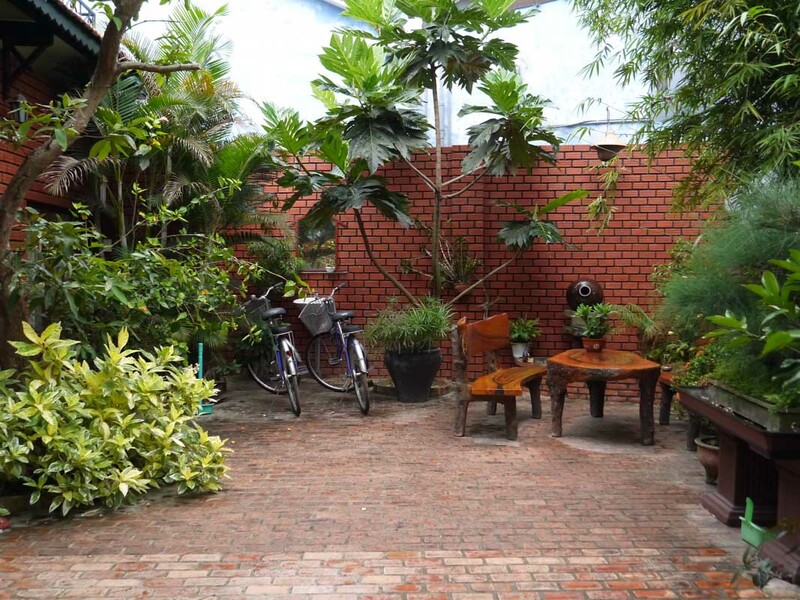 In Hoi An, we stayed in a house through Cam Chau Homestay. It too was more expensive versus a hotel room, but we felt it was worth paying a little extra for more space. It cost us $426.59 for 2 weeks. The house had 2 bedrooms, 2 bathrooms, a kitchen, a washer, a nice patio garden and even a Buddhist shrine. 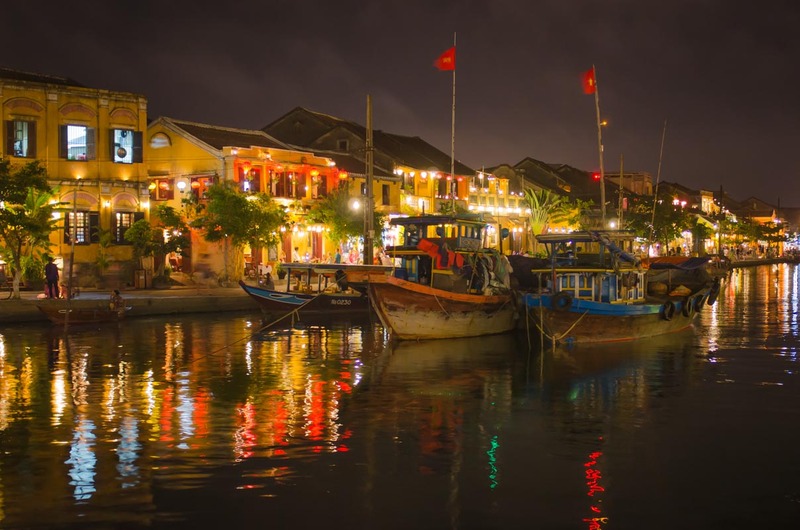 For us, Hoi An was a love hate relationship. 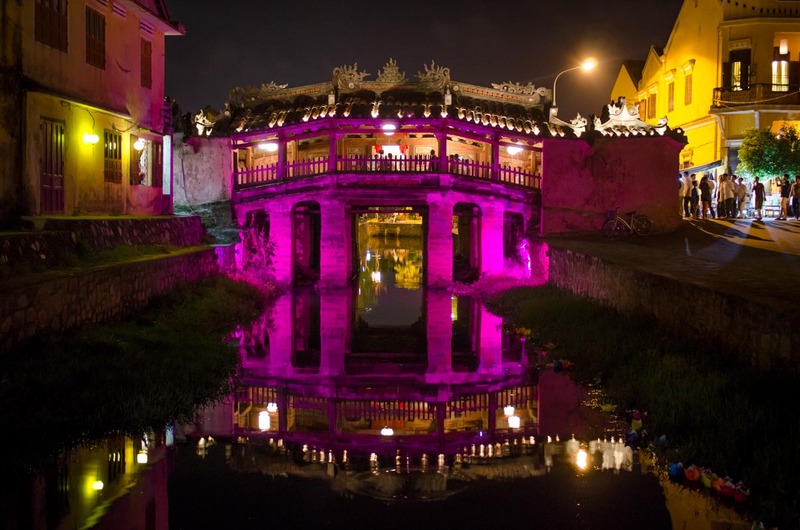 We loved the beauty of the countryside and Hoi An especially at night. We also really liked how bikeable the city was, but found the people to be incredibly rude. I felt like I was walking wallet and that the sole purpose of my presence to the locals was to extract as much money from me as possible. I think for most people that stay in hotels and just eat out have a very different experience from ours. 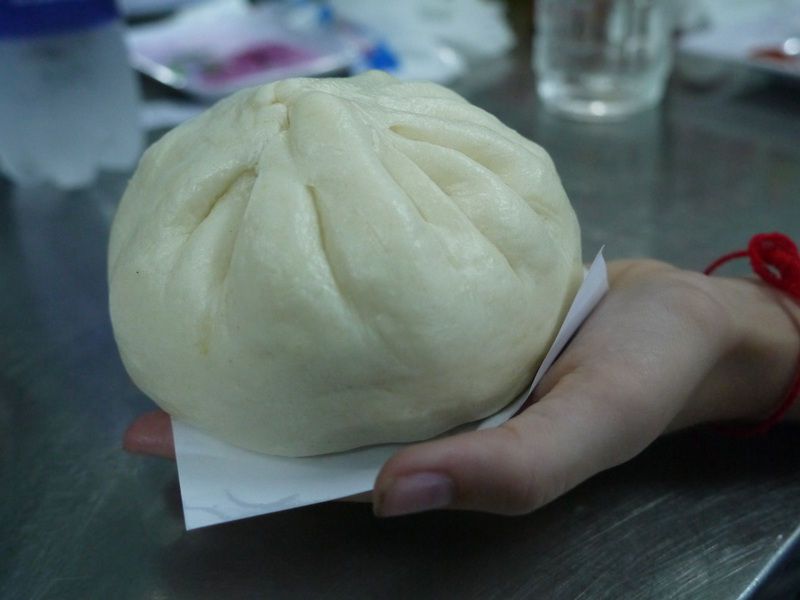 However, we were trying to cook for ourselves necessitating using the local market. Hoi An also has very few grocery stores with prices so it was constant battle of haggling. Believe me, I am someone who usually loves going to the local market and haggling. But it really frustrates me when I know I am paying 3 to 4 times what a local is paying and the merchants will not budge. Towards the end of our stay we were able to find the less touristy market not located in the city center and things went a little better. We also started just sending Sydney in to haggle, which the grumpy merchants couldn’t seem to refuse. This month we definitely could have found some cheaper accommodations, but sometimes it is just worth it to spend a little more and have extra space, be able to do our own laundry, and cook for ourselves. Our next biggest expenditure for the month of April was food for a total of $739.37. We spent $426.74 on groceries and $312.63 for dining out. For us, I think having a kitchen helped keep our food costs down, as it is so easy to overspend while eating out. 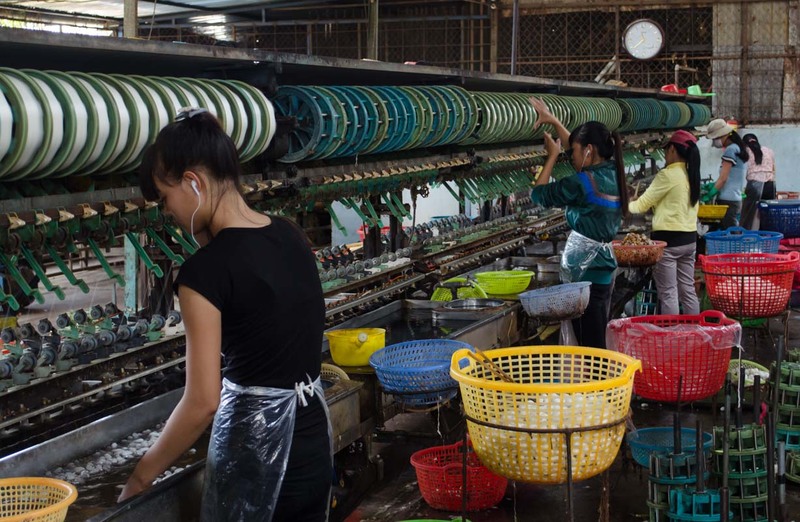 Food prices are relatively cheap in Vietnam with a plate costing between $2 to $3 and western meals being more expensive ranging between $4 to $6. 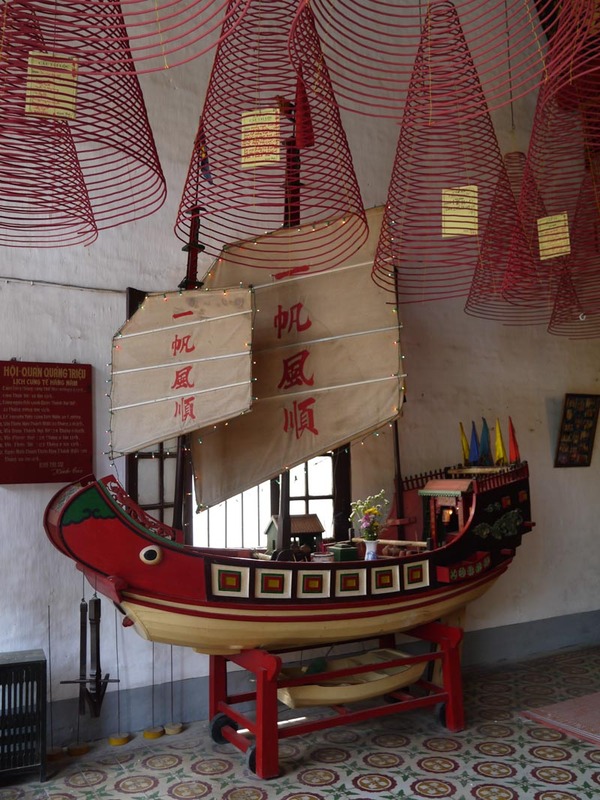 We were introduced to a great restaurant in Hoi An by fellow bloggers called the Red Gecko. 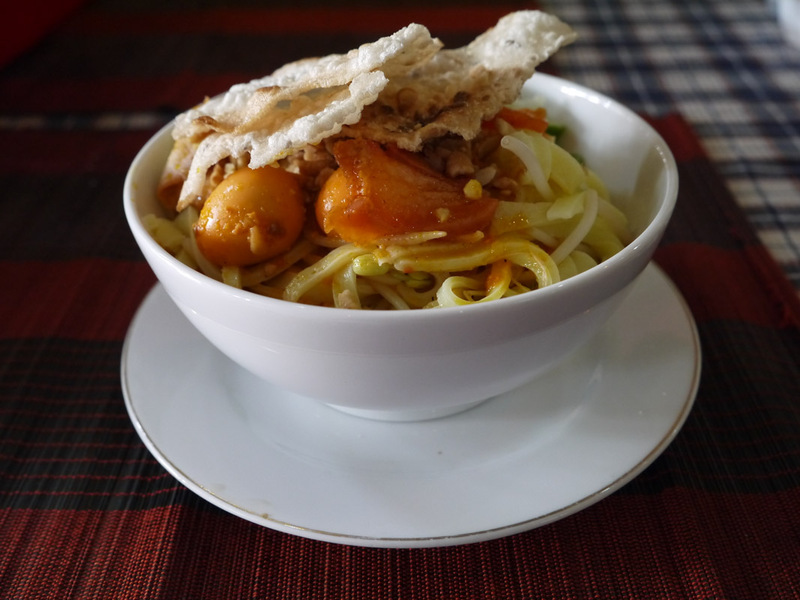 It is located on An Hoi Island and the prices were very reasonable for the local dishes ranging from $1.50 to $2. The owner was incredible kind and even offered to show Sydney how to make spring rolls for free. We spent a total of $176.30 on entertainment. 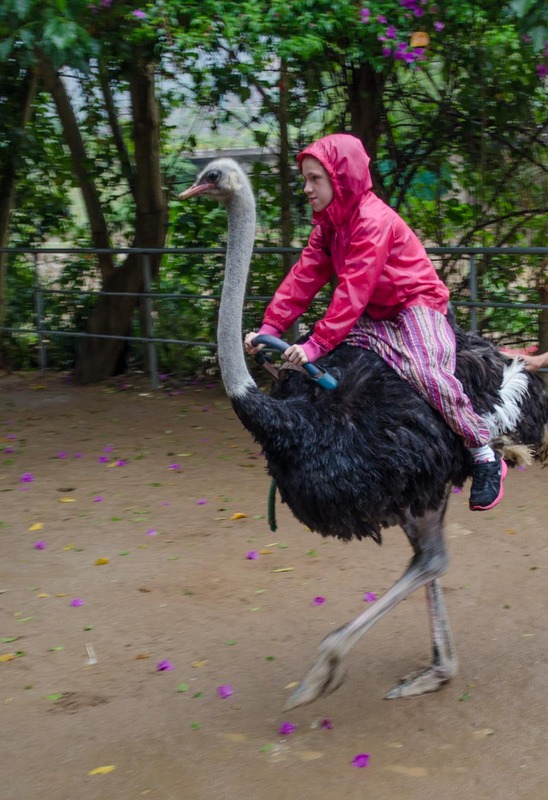 This included bumper cars in Da Lat, the alpine slide at Datanla Falls, paddle boats, a private tour of the area around Da lat, riding ostriches at Prenn Falls, dressing up for photos at the Summer Palace, Thap Ba Hot Springs, Vinpearl in Nha Trang and the boat/bus ride to and from My Son. 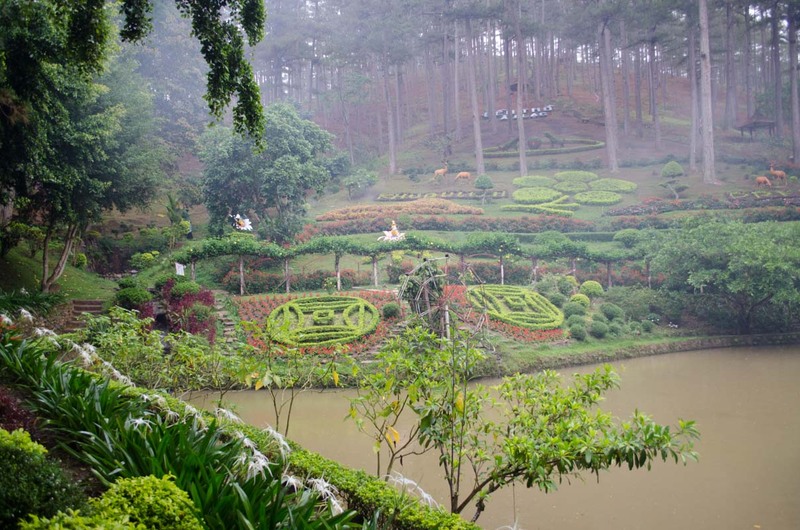 I think our best-spent money was the private tour in Da Lat. The tour was through the hotel we stayed at and Mr Lee was able to show us many of the hidden spots that we would have never noticed if we had tried to do it ourselves. But the best splurge was going to Vinpearl, which cost $66.38. Vinpearl is located on an island across from Nha Trang and is a combination of a water park and amusement park. 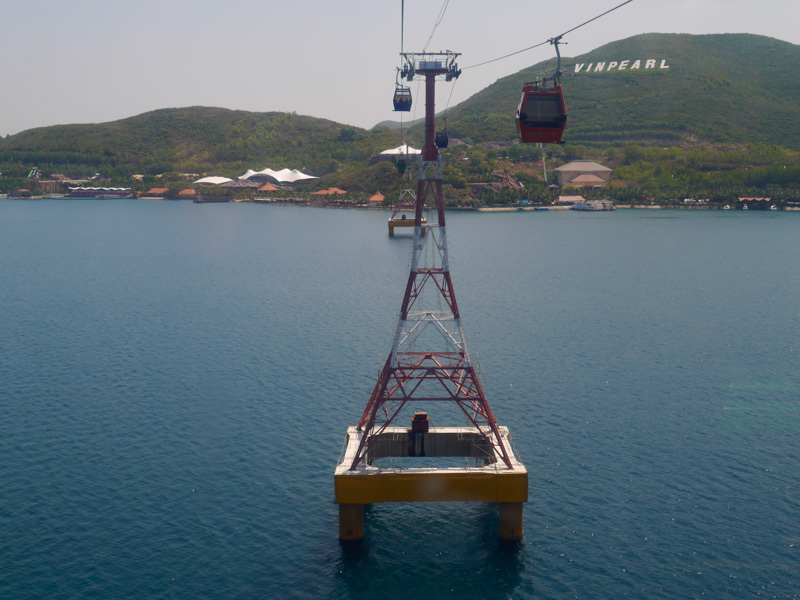 In order to reach Vinpearl, we took a cable car from Nha Trang to the island. Vinpearl was a fun day out. 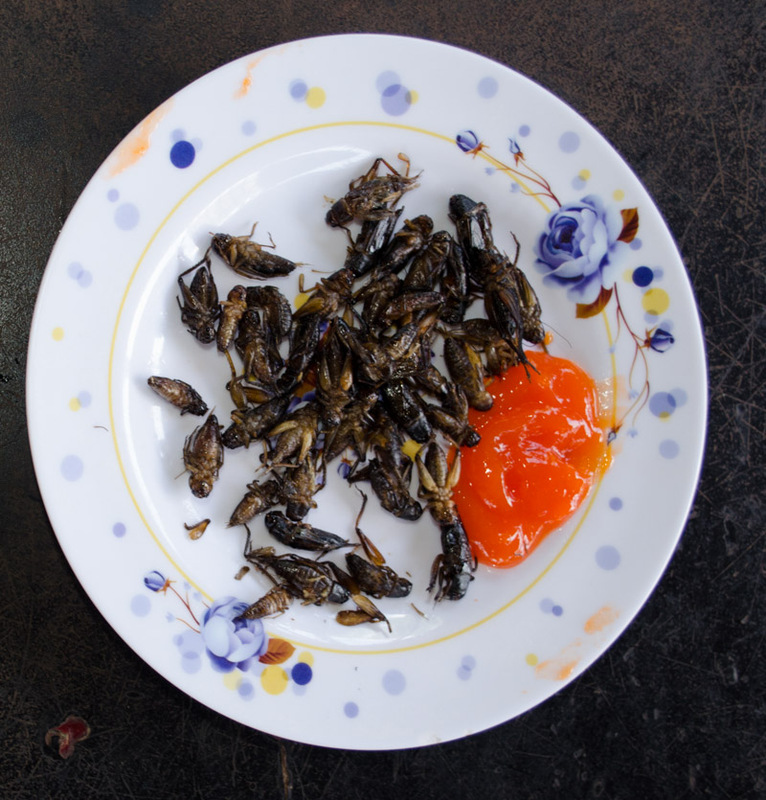 Visiting a cricket farm on our tour and getting to try some crickets. Under the miscellaneous category, we spent a total of $169.96. This included the cost for a new Kindle, a book, notebook, paper lantern, hair cut, beach chairs in Nha Trang and new bathing suit. The majority of the miscellaneous expenditure was for a new kindle, which cost $135. Unfortunately while in Cambodia our Kindle took a plunge off a high shelf. We had been trying to share one Kindle, which was not working out so well. Finding a Kindle in SE Asia can definitely be challenging. Fortunately, we were able to find a replacement in Hoi An, but it was more than double of what we would have spent in the US. If I could go back in time to the start of our adventure, we should have brought a Kindle for each one of us plus a few more to sell to other tourists. Our total transportation costs were $130.97. We took the bus from Da Lat to Nha Trang for a total of $18.49. 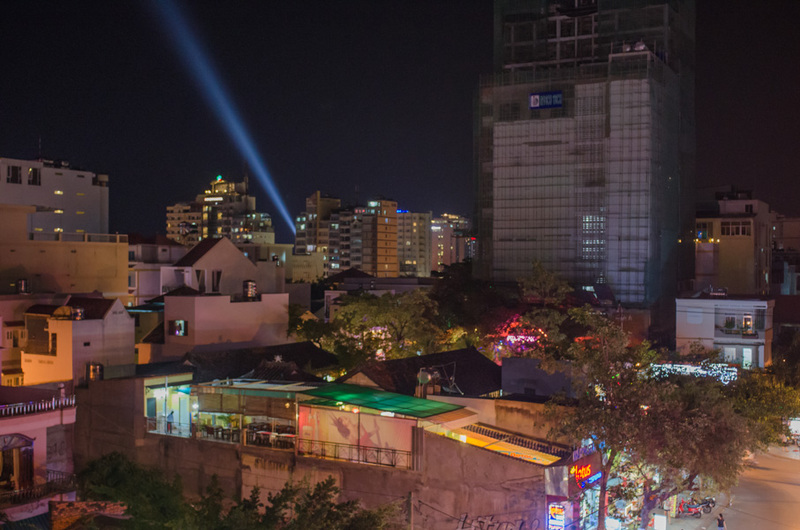 We then took the train from Nha Trang to Da Nang the town closest to Hoi An for a total of $48.03. Just as a word of advice, the buses in Vietnam are a cheap way to get around, but the ride can definitely be a nail biter. Also bring earplugs if you are taking a night bus, as the bus drivers love their horns. Our local transportation cost a total of $36.27. Other expenditures under transportation were for a scooter and bicycle rentals. 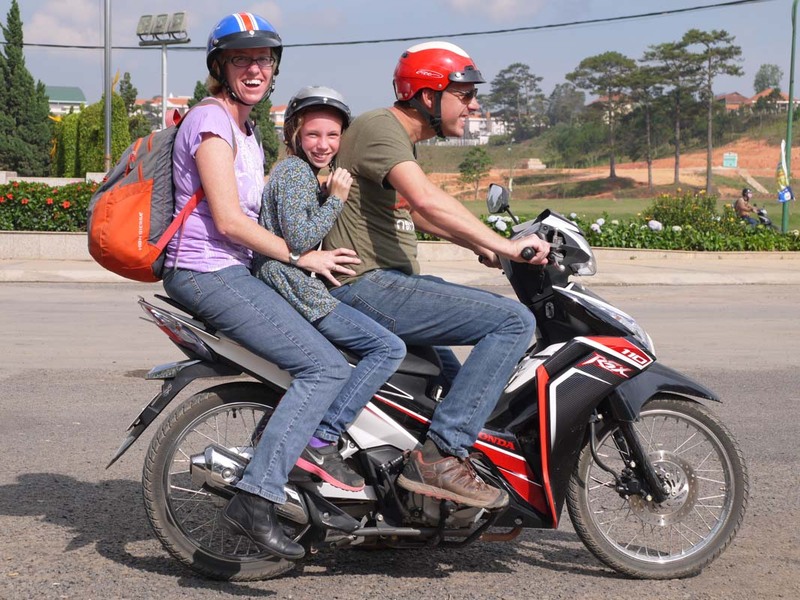 While in Da Lat, we rented a scooter for several days costing $7.58 and went local with all 3 of us piling on one scooter. 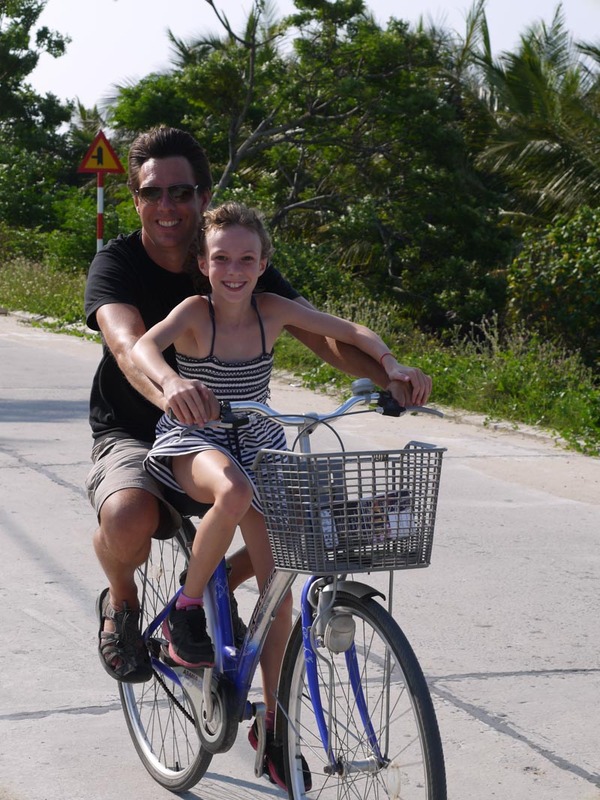 As for scootering, Sydney and I have decided we really like getting around this way. But for Jason who drove us around, it was a whole different thing. He finds the traffic a tad bit overwhelming, especially at the roundabouts. As far as I can tell with driving in Vietnam there is only 1 rule; the biggest vehicle gets right of way. Besides that it is pretty much a free for all and lanes mean nothing. Perhaps by the end of our stay I will be brave enough to actually drive my own scooter. While in Hoi An, we rented bikes for most of the 2 week stay for a total of $16.58. If you are going to stay in Hoi An, I highly recommend renting a bike. Bike rentals are incredibly cheap costing less than a $1 a day and it is a great way to explore Hoi An and the beautiful countryside. The roads around Hoi An are flat making it an easy place to peddle around and there are many excellent bicycle paths in the area. We decided that we liked Vietnam so much that we obtained a 30-day extension on our Vietnam visa costing a total of $90. So far we have been pleased with this decision. We spent a total of $30.59 for entrance fees. 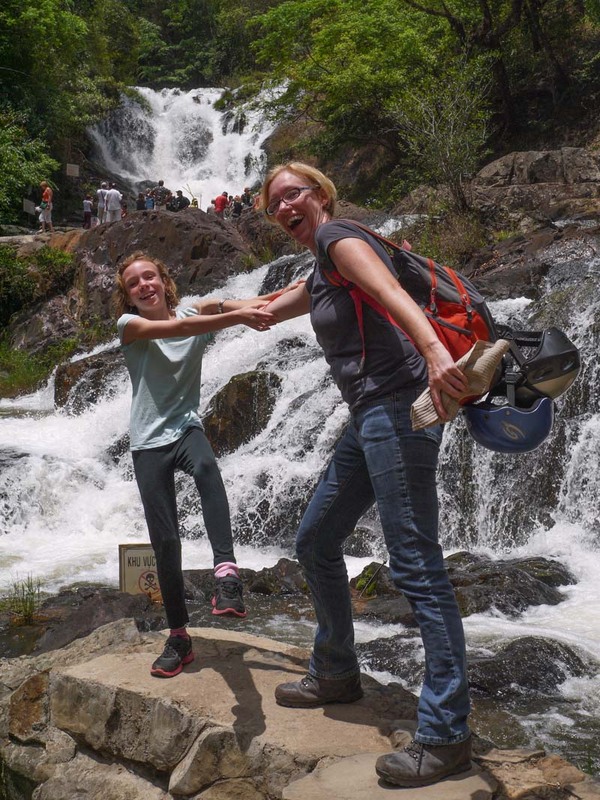 This included entrance to the Crazy House in Da lat, Valley of Love (SUPER cheesy), Botanical gardens, Datanla Falls, the silk farm, Elephant falls, Prenn falls, the Summer Palace in Da Lat, Po Nagar Cham in Nha Trang, Hoi An old town pass, and Thanh Ha pottery village. Most of the places we saw this month I felt were worth the cost. 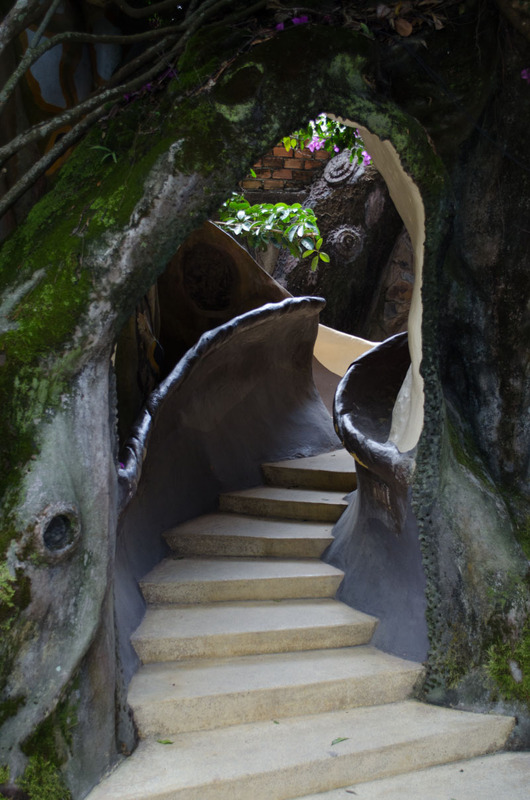 The Crazy House in Da Lat is a great afternoon outing for kids. It feels a little like falling down the hole in Alice in Wonderland with tons of nooks and crannies to explore and can easily take up an afternoon. 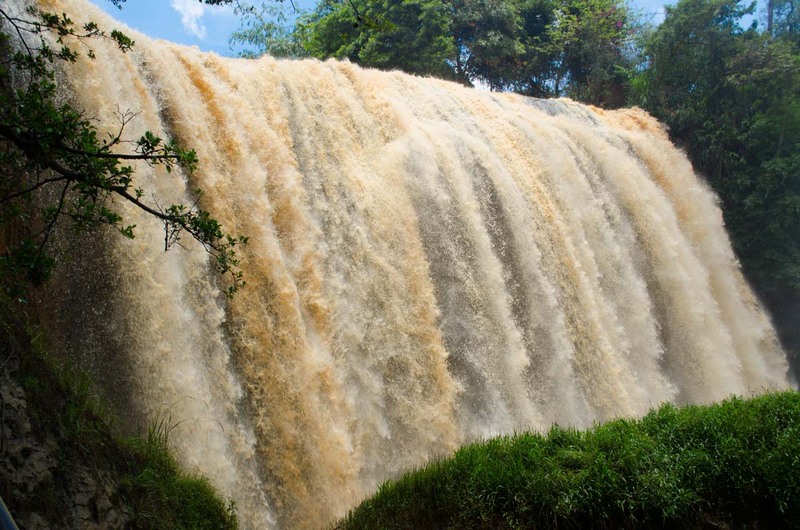 However something bizarre that we have noticed about Vietnam around many of the natural features, such as waterfalls and lakes, theme parks have been built around them. So, don’t expect to find a zen like atmosphere. Despite this, I would still go back to at least Datanla and Elephant falls. They are well worth the view. 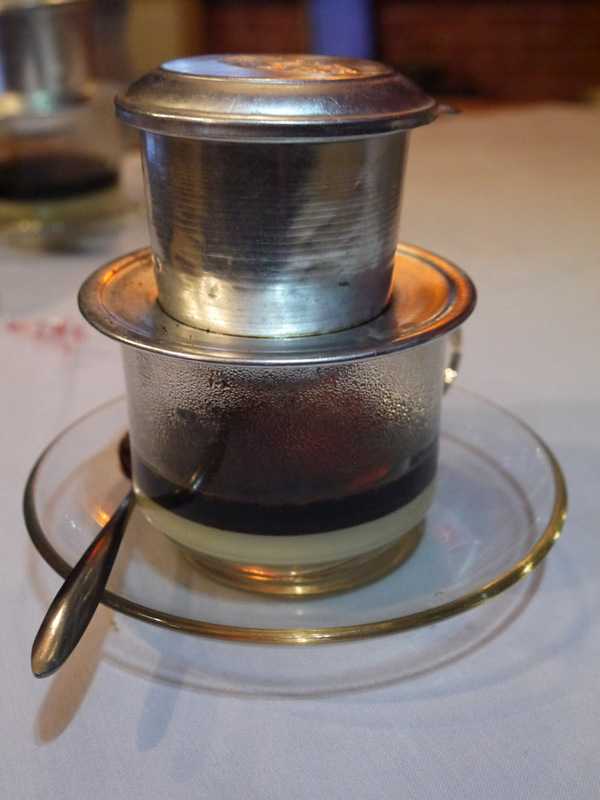 The one thing I was disappointed by was the Hoi An Old Town Pass. It costs $11.35 for Jason and I and with the ticket we were allowed entrance to 5 historical buildings. Though we found the buildings interesting, it didn’t add much to the overall experience by going inside and I did not feel like it was worth the expense. We spent a total of $13.65 under communication. This was for stamps and postcards. We spent a total of $9.18 under medical. 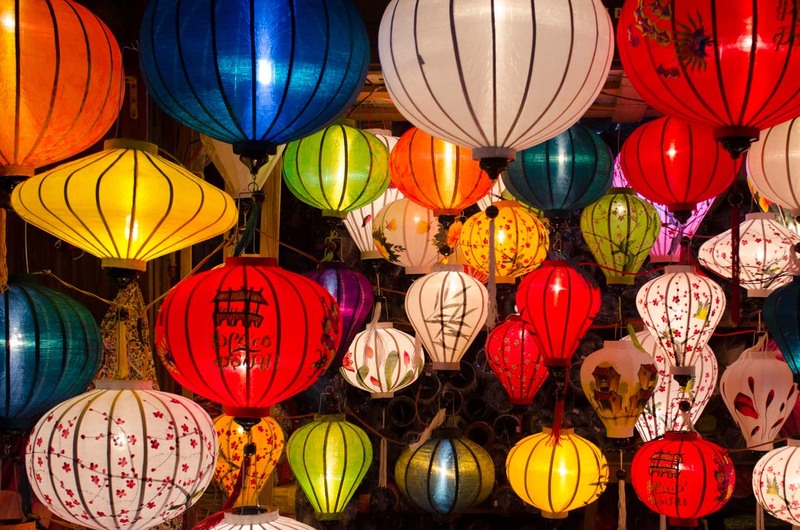 There are definitely some great deals for hotels in Vietnam some of the cheapest we have found so far. But sometimes it is worth just spending a little more for some extra space and to have some comforts of home. Bring earplugs if you are planning to take a night bus. AB and MB bank have no ATM fees for withdrawals. If you have a child try having them haggle with the merchants, the merchants seem to really like this and you may get a better deal versus you just trying to negotiate. Once again, having a kitchen can really help keep food costs down. 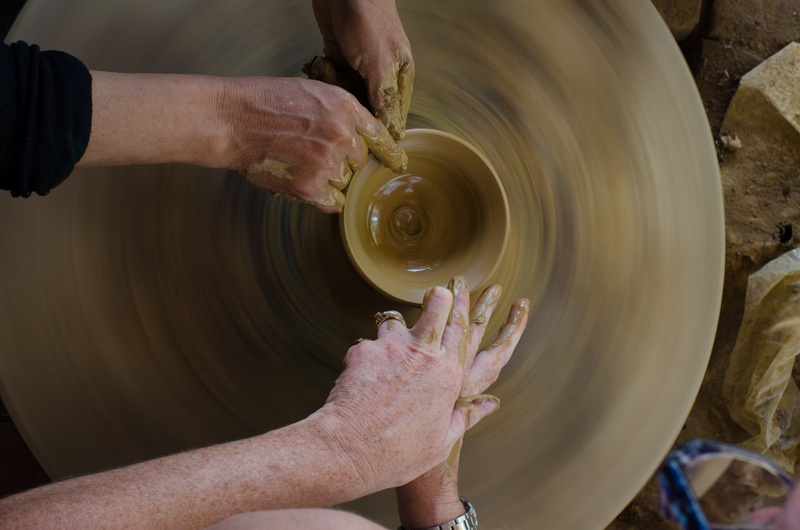 Even though the dishes are relatively cheap it is really easy to overspend. 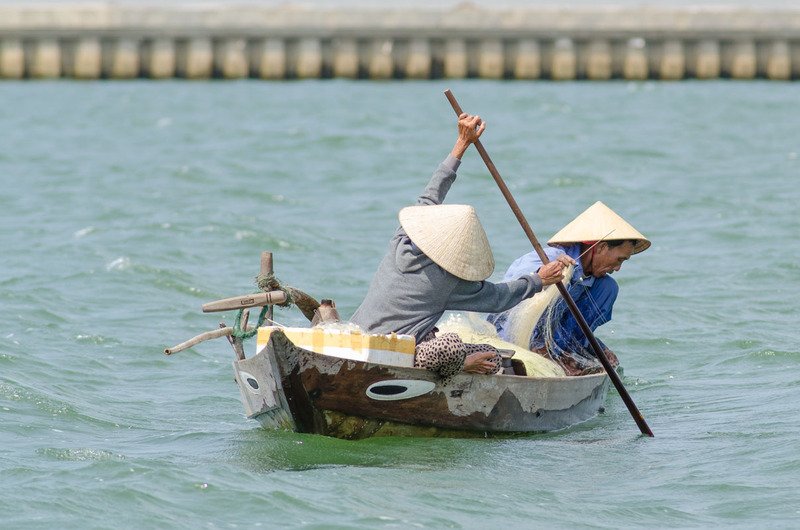 We have really enjoyed exploring Vietnam and are glad that we extended our time here. We have found the people to be very kind. 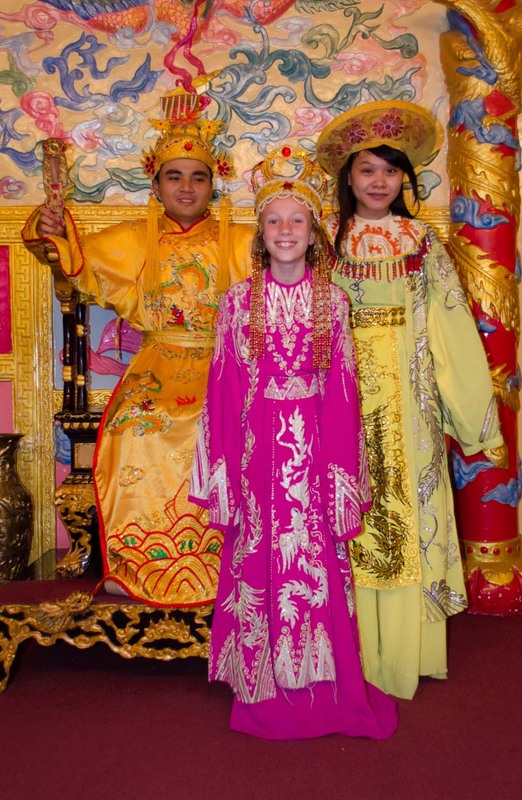 Don’t be surprised if you get asked to pose in some strangers photo or have someone come up wanting to practice their English. So much useful information! I’m really pleased to hear that you liked Vietnam because I have heard mixed reviews. 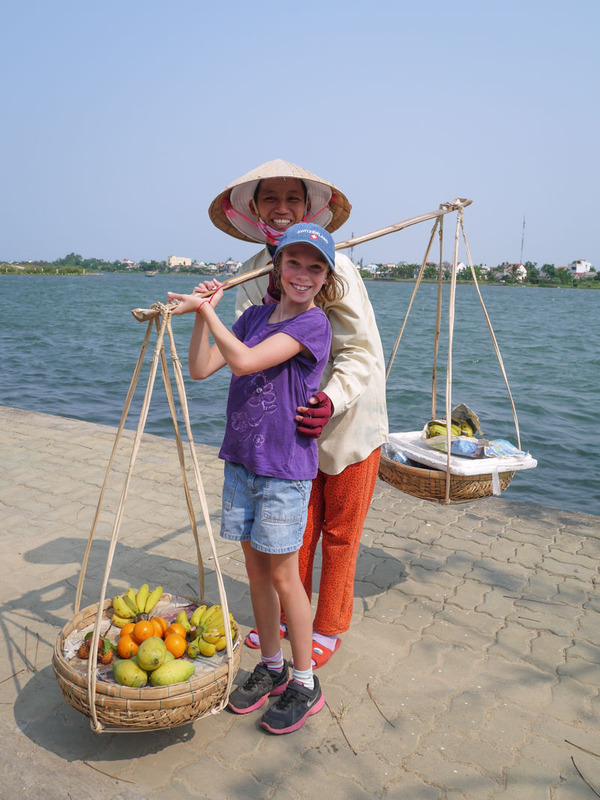 I really love your decision to just send Sydney to do the haggling at the markets – if we ever visit Vietnam can we “borrow” her for the trip? Sounds like you could set up a very lucrative Kindle business in Vietnam should you decide to stay put 🙂 Safe travels!